Start off your summer reading with a 2-for-1 special. 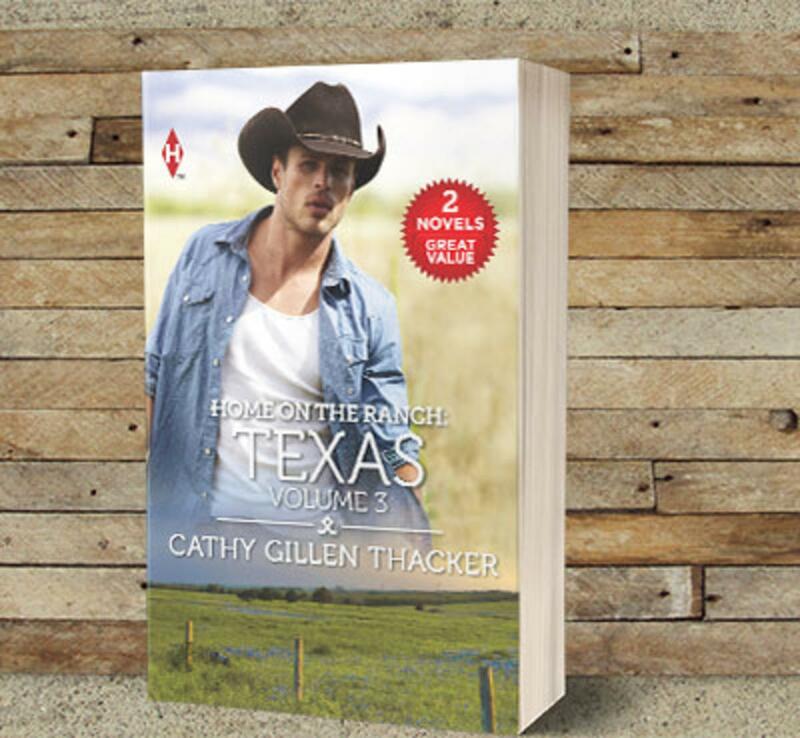 Home on the Ranch: Texas Volume 3 features The Long, Hot Texas Summer and The Texas Lawman’s Woman. Available exclusively at Walmart.